If you’re a boy genius, it must be pretty difficult growing up. There’s a weight of expectations after all. And if you’re an angst-ridden, spokesperson-for-a-generation, one-great-album-after-another, sort-of-sounds-like-you’re-speeding-but-you’re-probably-not boy genius, it must be really tough. Where do you go from there? 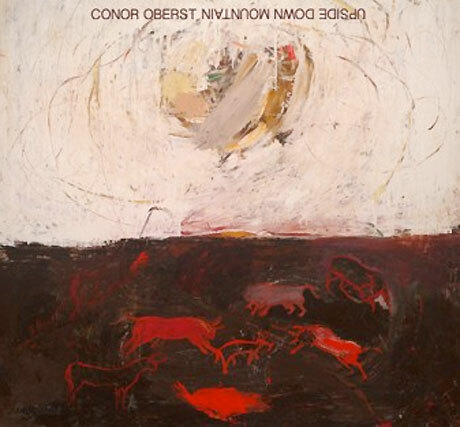 Well, after a few missteps, quite a few of them with the Mystic Valley Band, Conor Oberst has proven that it’s possible to be a tortured and unnaturally productive boy genius and yet grow up to be a level-headed thirtysomething musician who can still turn out a fine album that deserves more than just a brief listen and a perfunctory ‘meh’. For one thing, Upside Down Mountain contains its usual share of Oberstisms. “I’ll never know if I’m delusional, I just believe that I am not”, he confesses on ’Time Forgot’. “If someone says they know for certain, They’re selling something certainly”, he insists, and not without a good deal of insight, on ‘Artifact #1′. For another, he’s enlisted the help of the Söderberg sisters and their First Aid Kit. Even if they’re repaying a certain debt, they sound just as fantastic as ever. And then there’s the arrangement. There’s a comforting country twang at times. ‘Lonely At The Top’ and ‘Night At Lake Unknown’ being good examples. But what stands out is the sheer variety of sounds. The washes of piano that come out of absolutely nowhere on ‘Enola Gay’. The twinkling mix of guitars, keyboards, and percussion on ‘Time Forgot’. Plus there’s the can’t-get-them-out-of-your-head melodies on songs like ‘Kick’, ‘Desert Island Questionnaire’, and the sublime closer ‘Common Knowledge’. Sometimes the term ‘genius’ is attributed too liberally. Conor Oberst, though, was a genuine boy genius. Upside Down Mountain suggests that his genius half-life is considerable indeed. What could be better than free music? Well, good free music, obviously. Once again, Kramies delivers on both counts. Following on from his superb EP, The Wooden Heart, released earlier in the year, he’s back and this time he’s acoustic. With a little help from Grant Wilson on piano, he reprises a couple of tracks from his recent EP as well as one from a previous outing. ‘Sea Otter Cottage’ is always a particular favourite. Swelling and swaying, the sea’s misbehaving. 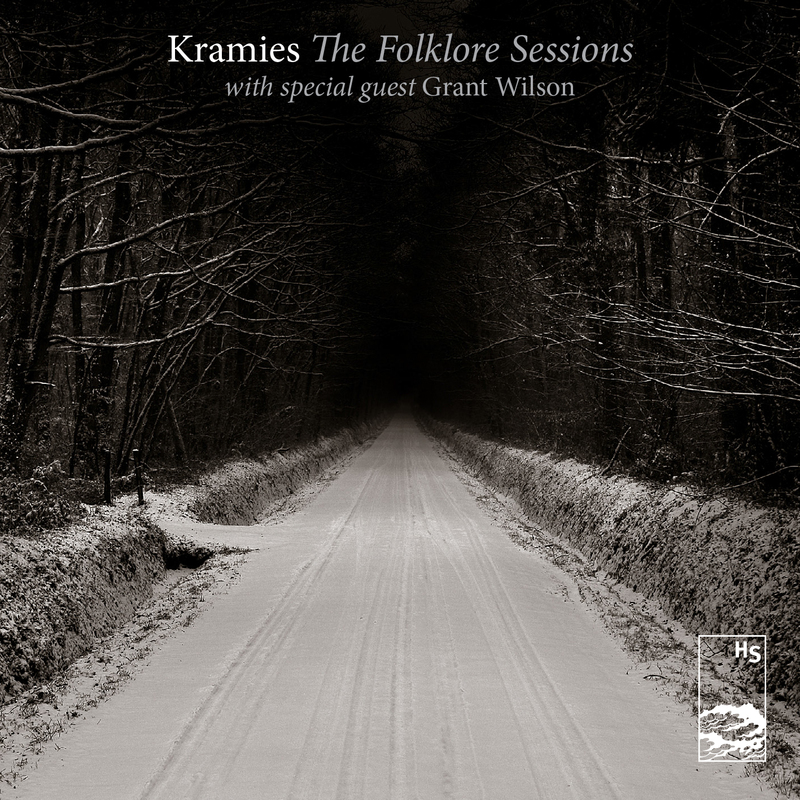 As it’s about to swallow you up, look out for Kramies. He’s throwing you a lifeline. In 2011 Richmond Fontaine delivered one of the best albums of the year. Set in a small logging community, The High Country was a simple, but powerful album-length story of love, jealousy and, without giving away too much of the plot, murder. Partly narrated, partly sung, it was the culmination of Willy Vlautin’s work to that time. The acclaimed novelist and the established songwriter coming together to create something genuinely new. It was a tough act follow and it’s perhaps no surprise that, since then, Vlautin has focused almost exclusively on the long form of his writing, not least because he’s so much in demand. Now, though, he’s back musically and in a super-group of sorts. With help from members of his own band, The Decemberists, The Damnations, and others, many of the themes on Colfax will be familiar to long-time Richmond Fontainers. Confessions of couples clinging to relationships because they’ve little else going on in their lives. Vignettes from folk in crummy jobs who see only the prospect of precariousness in front of them. The narratives are no less moving for being familiar. On the contrary, it’s the everyday familiarity that makes them so moving. Musically, despite the 1950s name, things are never bent on big balladry or faux doowoppery. Instead, the sound is understated. The guitars weep almost continuously, but imperceptibly. And if the careworn vocals sound similar to those of Deborah Kelly on The High Country, then it’s because her sister, Amy Boone, is centre stage this time. 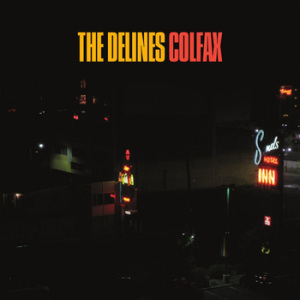 Colfax is an exceptional album. Songs like ‘Calling In’, ’82nd Street’, and ‘Colfax Avenue’ itself would grace any Richmond Fontaine album. Yet it’s much more than just a Willy Vlautin solo album with a female vocalist. ‘Sandman’s Coming’ with just piano and vocals is a case in point. And, without giving away too much, no one gets murdered. 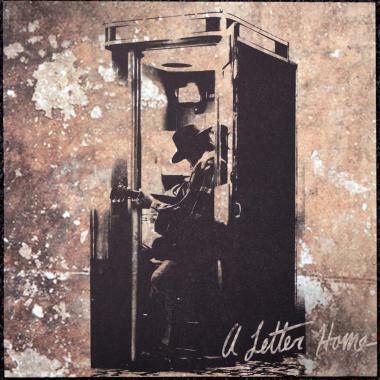 On After The Goldrush, Neil Young covered an old Don Gibson song, ‘Oh, Lonesome Me’. Slowing it right down, he turned it from a cute 1950s country tune to a 1970 stoner classic. It’s a trick of transformation he’s pulled off more than once. ‘Four Strong Winds’ was a safe selection and it became one of his signature tunes. ‘Farmer John’ was a more surprising choice, but it was central to the wonderful scuzzed-up sound of Ragged Glory. Now, hot on the heels of last year’s Crazy Horse reunion, Neil Young has delivered another collection of covers. Recorded at Jack White’s Third Man studios in Nashville, it’s a highly nostalgic album. It begins with an audiogram to his late mother. Just loving chit chat. It’s cheesy, but sort of affecting. And the track selection is personal too. Mainly old songs from his parental past. Rick Rubin has definitely not been choosing the set list. But how do they sound? Well, a number of tracks could be originals straight from the Neil Young Archives. Previously unheard classics from the On The Beach, Comes A Time, Chrome Dreams era. They include Phil Ochs’ ‘Changes’, Bert Jansch’s ‘Needle Of Death’, Gordon Lightfoot’s ‘Early Morning Rain’. And, perhaps most surprisingly of all because it’s so familiar, Bruce Springsteen’s ‘My Hometown’. But others don’t get it quite right. Neither of the Willie Nelson covers works well. ‘Crazy’ sounds just a bit too schmaltzy. And while the lyrics of ‘On The Road Again’ capture a surefire Neil Young spirit, the tune just doesn’t suit. And then there’s the by now infamous audio quality. Much has been made of the artist who champions hi-res audio putting out an album that crackles and hisses in a very lo-fi way. Recorded direct to vinyl on a 1947 Voice-o-Graph, some of the songs teeter on the unlistenable, particularly the piano-led ones. But there are also times when they underline the the pathos of the lyrics and the fragility in the voice, ‘Needle Of Death’ being the best example. The old-fi recording process is all part of the search for nostalgia on this album. It’s also, of course, a symptom of Neil Young’s general cussedness. And that’s why he’s still so compelling.